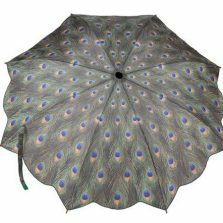 Pattern Umbrellas - Page 4 of 4 - Huge range of Printed & Patterned parasols! 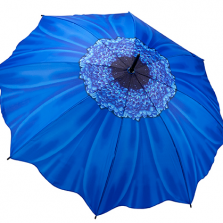 Looking for some perfect pattern umbrellas or a nice new patterned parasol? You know the sort, not a single coloured plain brolly? 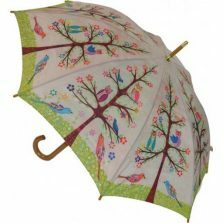 Firstly, how about a multi-coloured or pretty parasol with prints and patterns on it's canopy? 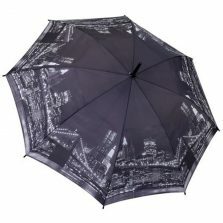 Prints and patterned parasols in a huge variety of graphic designs all available here! Some of our many ladies patterned umbrellas with prints and patterns on their canopies... As opposed to plain coloured. Lastly, happy shopping!